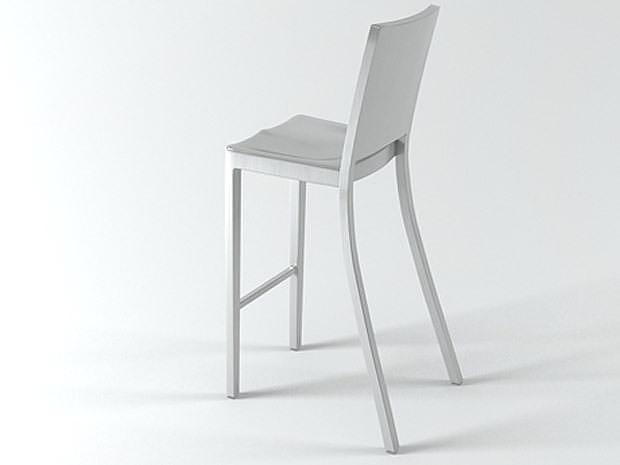 HomeBlogHome DecorEmeco Hudson Chair by Philippe Starck. 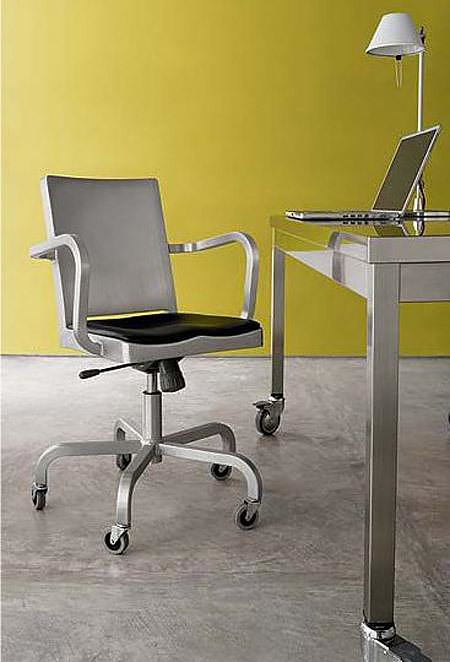 The Emeco Hudson is a spectacular chair designed in 2000 by legendary industrial designer Design, Philippe Starck. It was named Hudson for Ian Schrager’s Hudson Hotel in Manhattan. 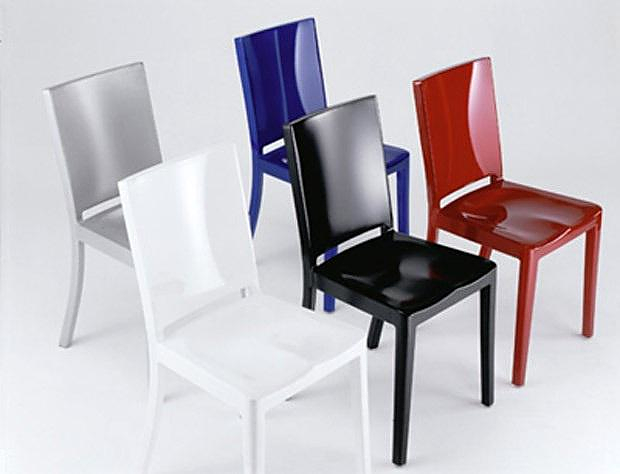 Originally designed for Ian Schrager’s Hudson Hotel in New York City, the Hudson Collection (2000) combines the contemporary styling of Philippe Starck with Emeco’s classic 1944 naval-ready form and 77-step construction. 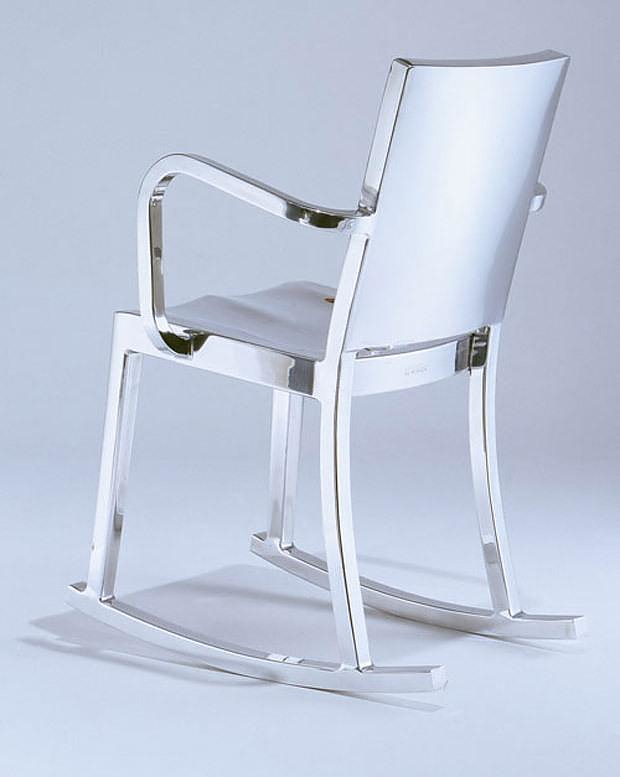 The design of the Hudson Chair is a classic example of Starck’s work, seamless, simple and elegantly timeless. 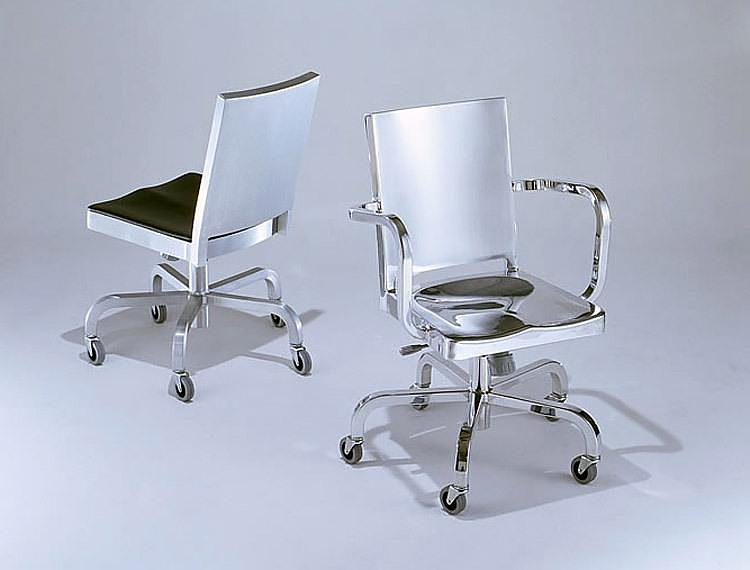 The Hudson Chair is included in the permanent design collection at MoMA and received the 2000 Good Design Award from the Chicago Athenaeum. They are made from solid aircraft grade aluminum, a very lightweight material, which has undergone a special heat treatment that makes it 3 times harder than steel. Hudson is made by hand, using 80% recycled aluminum and finished in either a highly polished or brushed surface. With an estimated life expectancy of at least 150 years, the Hudson is a timeless, tireless and unbreakable chair to enjoy for a lifetime. In the words of Philippe Starck “It is a chair you never own, you just use it for a while until it is the next person’s turn”. The Hudson chair is available in many different variations, for different applications, such as office chair, dining chair, bar stool, there is even an ultra-stylish Hudson Rocking Chair. 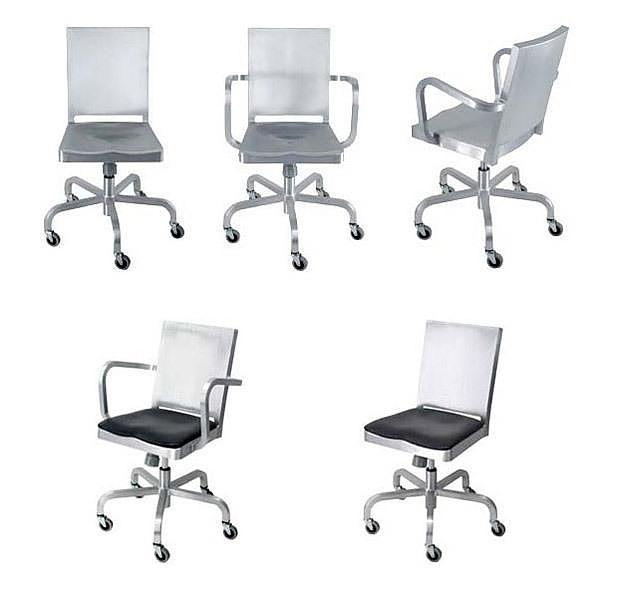 All Hudson chairs also come in versions with arms. In addition soft seating pads are available as an extra accessory for those who do not feel comfortable to sitting on the metal. 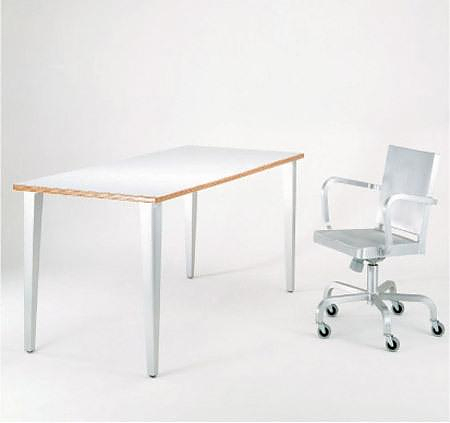 Their prices start from about 600€ for a simple waiting room chair, and can reach 2000€ for a fully equipped task chair with hydraulic lifting mechanism. Hudson chairs and stools are made in USA and come with a lifetime guarantee, they are suitable for indoor or outdoor use.